This week we are blessed to talk with a well known name in the hunting Industry, Mr. Stan Potts. We have a great discussion about patterning mature bucks, treestand placement, using decoys, and hunting velvet bucks. Plus, Stan shares one of his most memorable hunts he’s ever had. We hope you enjoy the show as much as we did. 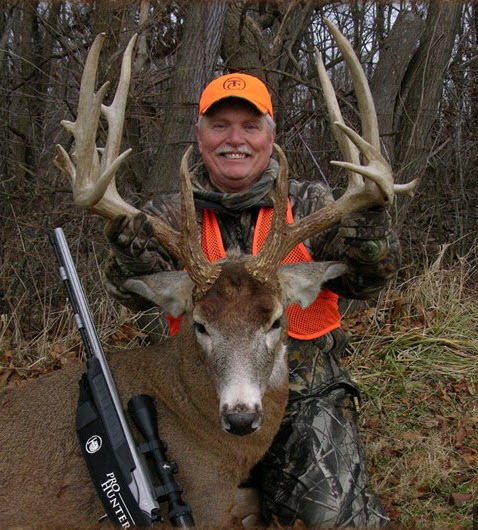 Check Stan Potts out on North American Whitetails TV, Legacy Trails TV and Whitetail Explorer. Starting toward the end of June, Whitetail Explorer’s new show begins. The first show follows Stan’s son on his quest for a mega-giant.